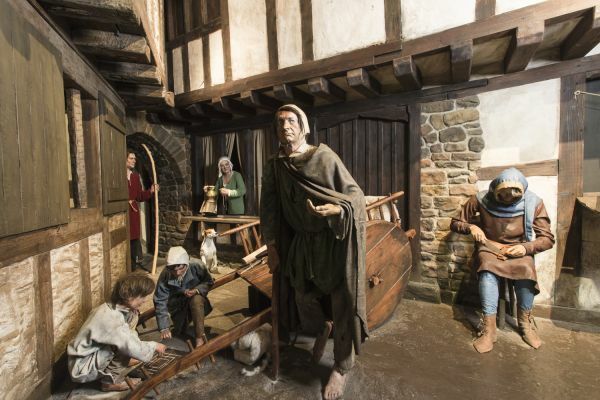 In our exhibition, travel back to the city in Viking times, see what life was like onboard a Viking warship, visit a Viking house and take a trip down a Viking street. 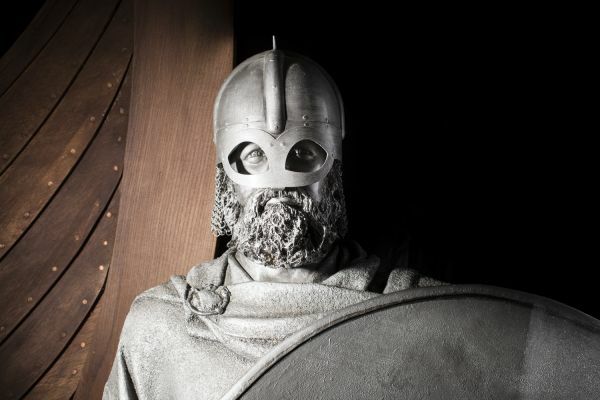 See the weaponry and learn the skills of being a Viking warrior. Try on Viking clothes, become a slave and stroll down a noisy street. Visit a smokey and cramped Viking house and learn of the myths and the mysteries surrounding the Vikings and their legacy. Journey through Medieval Dublin and witness the sights, sounds and smells of this busy city. Learn about crime and punishment, death and disease and even toothache remedies of 700 years ago. Enjoy the spicy aromas and so much more in the medieval fair, learn to play medieval games, visit a rich merchant’s kitchen and walk along a bustling medieval street. 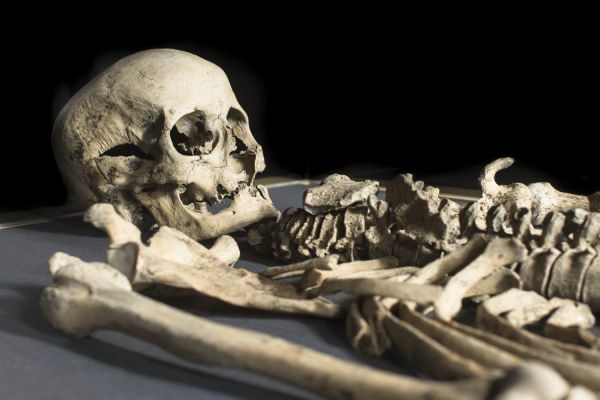 See how we know all about Dublin’s past, and where we have all been influenced by the Viking and Medieval era with magnificent artefacts on display, including those found at the famous Wood Quay excavations. Finish your visit by climbing an original medieval tower, a 96 step climb to the top, where you can see spectacular views of the city. 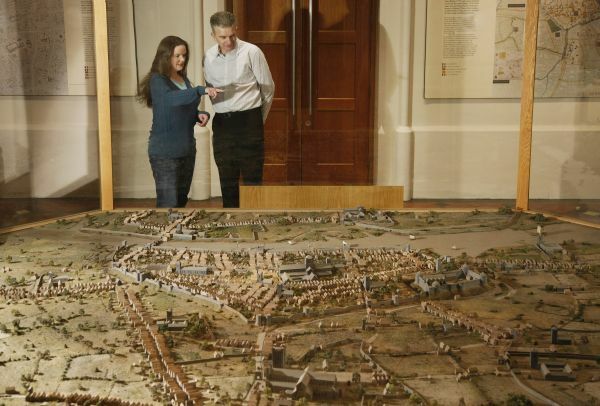 See Dublin from a new perspective and come away knowing more about its citizens throughout the ages! Group Rates Also Available for Groups of 10 people or more. Please Telephone: 01 6794611 for enquiries and bookings. Dublinia is located at the crossroads of St Michael’s Hill, Patrick St, and High Street, in Dublin city centre. Dublinia is connected to Christ Church Cathedral by a medieval footbridge. By Luas, red line to the Four Courts, 7 minute walk to Dublinia. The nearest car park is Jury’s Hotel car park, entrance on Werburgh St; please show your Dublinia ticket when leaving in order to receive a discount on your parking.